A community of kind, supportive women who are interested in all things breast augmentation! Bustmob was founded by the same shining face behind the "A Woman's Most Trusted Source on Breast Implants" — Eden Knows Implants. Whether you're considering a breast augmentation or you already have breast implants, every part of Bustmob has been created with you in mind. When it comes to breast implants, nothing beats being surrounded by a wonderful community of women who truly get it. 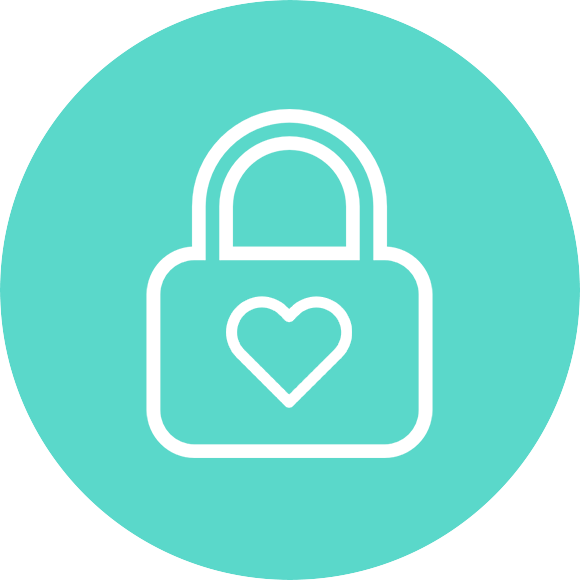 Not only do we use 128-bit SSL encryption, Bustmob is the only breast augmentation community that doesn't let the world see what you post. We are honored to have three of the world's most caring plastic surgeons as a part of Bustmob: the surgeons of Davis and Pyle Plastic Surgery.